Home BC Blog Casino Bonuses & Promotions Win £40K Every Month at PlayOJO Casino! Win £40K Every Month at PlayOJO Casino! 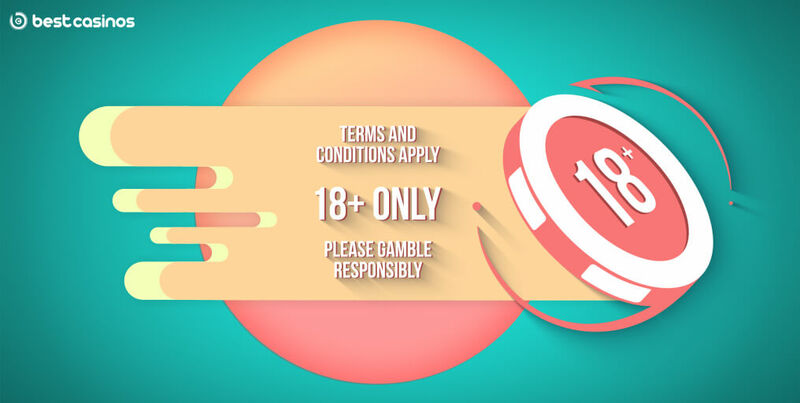 One of the hottest online casinos on the market right now, PlayOJO Casino, is giving a bag full of surprises and opulent rewards every single month of the year! Every 30 days you get the chance to boost your bankroll with an additional £40K! TheSpinoffs Are Back in Town! The best thing about this PlayOJOventure is that the deal is active around the clock! It won’t mess with yoursleep schedule, as there is no bad time for winning. Choose your time andplace, play from home or on the go, and get richer and richer each month! PlayOJO Casino has been known asthe king of spinoffs with backstage Glastonbury tickets, shamelessly flashycars, cash prizes and Free Spins galore being just some of the rewards givenaway! From this month on, the online gambling venue is adding a line-up of newspinoffs just for you! Climb your way up to the top ofthe leaderboard and collect a plethora of prizes that are up for grabs 24/7.The quantity of the promo is growing every month, and they are no one-hitwonders! staying with PlayOJO Casino pays off big time! 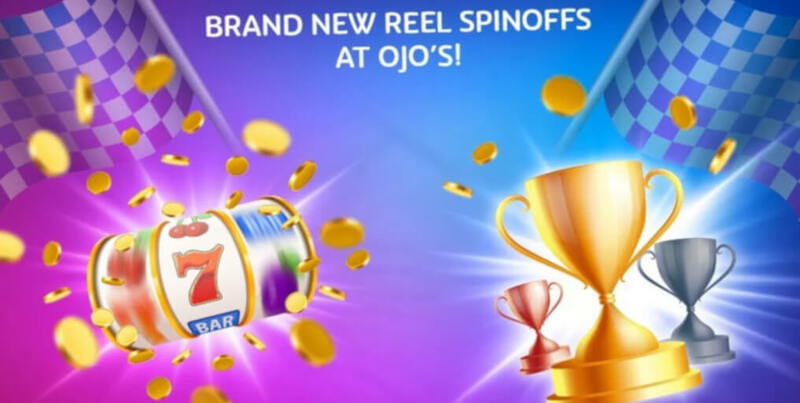 Besides the well-known OJO’s ReelSpinoffs, the online casino is including not one, but four new spinoff awardsto the regular mix! All of them added up together come to a total monthly spinoffprize offering of £40,000! Every 6 hours (aka 4 times aday), the best 5 players get a £100 cash prize. Ticket cost: £1. The best 20 positions get a £500 inMega Spins every day, all day long. Ticket cost: £1. The weekend has just become evenwarmer! Top 50 players get £2,000 in Mega Spins every second of the day Fridaythrough Sunday – every weekend! And there’s more! The trinity at the top of theboard gets a cash prize as well! Ticket cost: £2. PlayOJO wraps the end of themonth with the heftiest prize of all! With the ticket prize of £5, the 50highest ranking players get £4,000, and the best 3 players get cash or abespoke prize!